Trust Security & Fire Watch is proud of our team of excellent security guards. We understand that security officers are the foundation of the organization. We appreciate the efforts of our officers and believe that officers should be treated with respect. Trust Security & Fire Watch also makes a significant investment in initial and ongoing training for its officers. Officers are taught to demonstrate what it is to be a professional security officer. Every officer is a living example of what it is to be a security officer at Trust Security & Fire Watch. We believe the positive performance should be recognized. As a result, we incorporate a wide variety of programs to reward officers for a job well done. 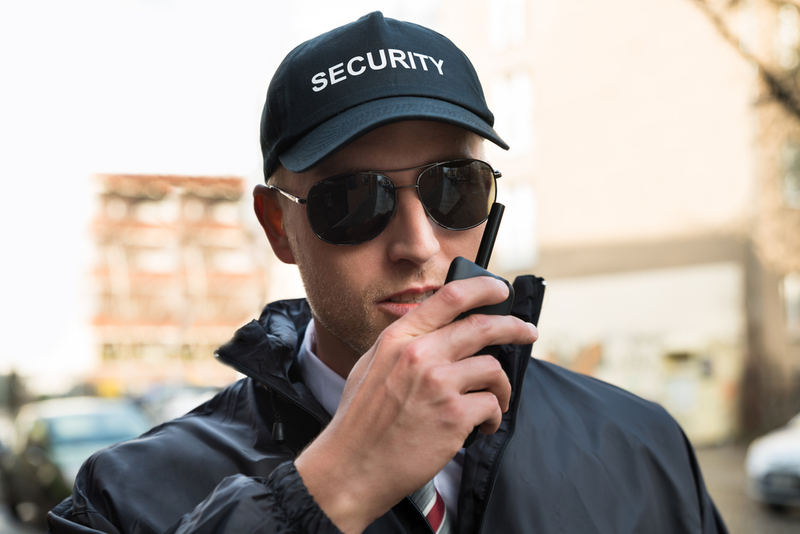 We only offer security guard jobs to the best security professionals. As a result, we take our employment process very seriously. Whether new to the security industry or a seasoned veteran job hunter from across the region see Trust Security & Fire Watch as the best security company in Maryland, Virginia & Washington DC. Administrative staff are required to meet the same standards as security guards in addition to the traditional qualifications including in their job title. Trust Security & Fire Watch values its security guards above all others. As a result, every employee must undergo the security licensing process. We do this do maintain respect the role that security guards play in the success of a security services organization. Clean criminal record. Officers cannot have any past criminal convictions including any type of criminal misdemeanors. Applicants must also successfully pass a comprehension and aptitude test. Sign up below to subscribe to receive email updates about employment opportunities with Trust Security and Fire Watch.